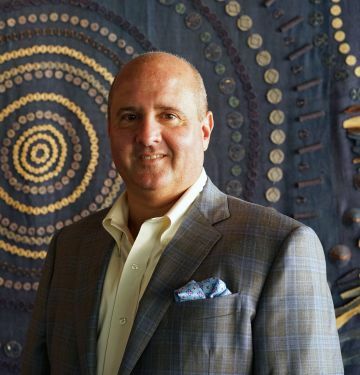 Ronnie Artigues is the Chief Executive Officer of idEATion Hospitality, the parent company of Garces. Artigues has an extensive background in commercial transactions, corporate governance and governmental and public affairs, working with prestigious national law firms and privately held companies throughout the Northeast and Southeast. In 2016, Artigues joined Ballard Brands’ as general counsel. In 2018, idEATion Hospitality and Garces entered into a strategic partnership and Artigues joined the Philadelphia-based Garces as both an investor and its Chief Executive Officer. An honors graduate of Loyola University in Finance and Business Administration and of Tulane Law School, Artigues has been married to Nancy Gex for twenty-eight years and has two children, Meg and Jonathon. Artigues manages his time between the Gulf Coast and Philadelphia. Melissa has opened all of Garces’ restaurants to date. Recently, she oversaw the successful entrance into the New York City market through concepts such as Amada New York and Ortzi Times Square. 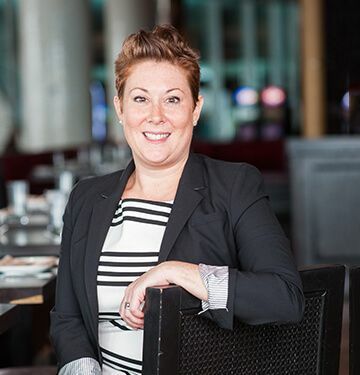 Melissa has been integral to Chef Garces’ work from the very beginning, serving as the opening general manager at Amada in 2005, and growing within the group with each new property. Part of her duties include overseeing design, construction, turnover to operations, and the hiring and training of new staff. Judy has been with Garces since 2011. 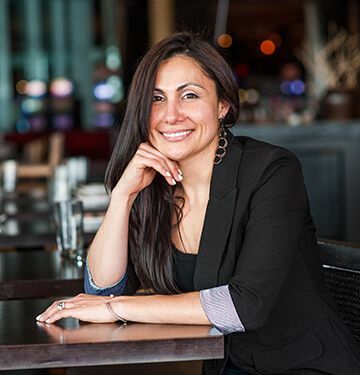 She is responsible for the overall revenue growth of Garces, handling both the restaurant and events divisions. Previously, Judy led their sales and marketing division with her expertise in developing community partnerships and growing top-line revenue. As a seasoned event professional, Judy previously owned her own event planning firm and served as Director of Sales and Catering for Philadelphia based Guest Counts Hospitality. Throughout her career, Judy has earned accolades for creating and executing exceptional events, including work with former President Bill Clinton’s Library Foundation. Gregg Ciprioni has been with Garces for 6 years. After having spent several years cooking in both San Francisco and New York City, he moved to Philadelphia to be part of its exciting and burgeoning restaurant community. 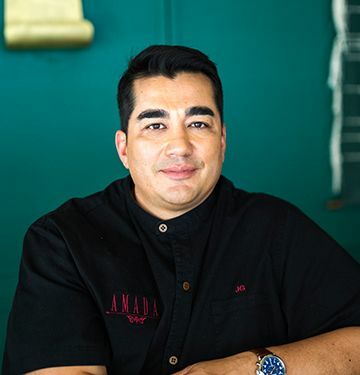 Chef Gregg began his time with Chef Garces developing a charcuterie program during the opening of Garces Trading Company, eventually becoming Chef de Cuisine of the restaurant. Gregg moved to the corporate level as Culinary Director and began work on menu development. Gregg plays an integral role in overseeing new menu implementations at our existing restaurants and new concepts. 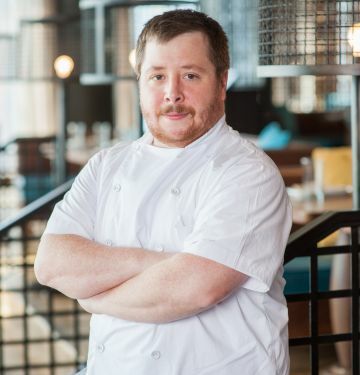 In spring 2018, Chef Gregg moved into his current role as Vice President, Culinary Development. Jamie Schrotberger, CFA, is the Chief Financial Officer of Garces Group. 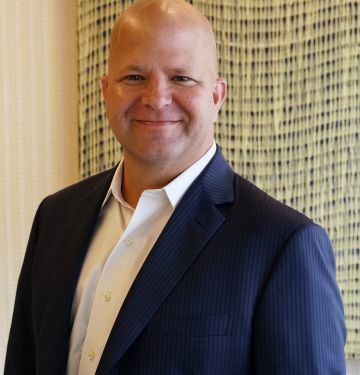 He comes to the Garces Group with over 20 years of Portfolio Management and Financial Analysis experience at Berwyn, PA based Turner Investment Partners and New York based BlackRock. Within his equity research experience, he was the lead restaurant industry analyst for his prior employers. Along with his Chartered Financial Analyst designation, he has a MBA from University of Illinois. The Garces Leadership Team has spoken at: The National Restaurant Association, Greater Philadelphia Chamber of Commerce, and Philly Ad Club. For more information on the team's availability, please contact marketing@garcesgroup.com.